This extremely rare example of Bugatti-Diatto was delivered on 11 January 1921 for Louis Pabanel in Paris. He was the exclusive representative of Diatto for France and Belgium. 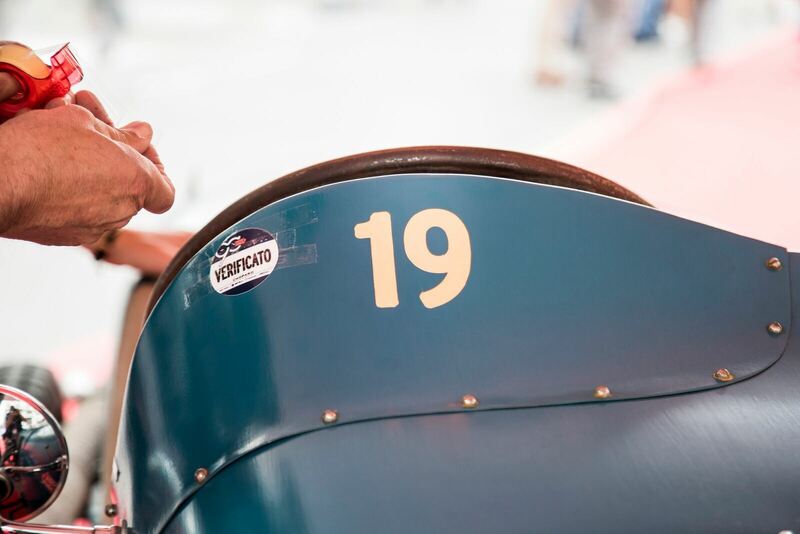 In 1920 he acquired the rights together with Pietro Diatto from Bugatti for licence building and supply of a number of chassis under the name Diatto. 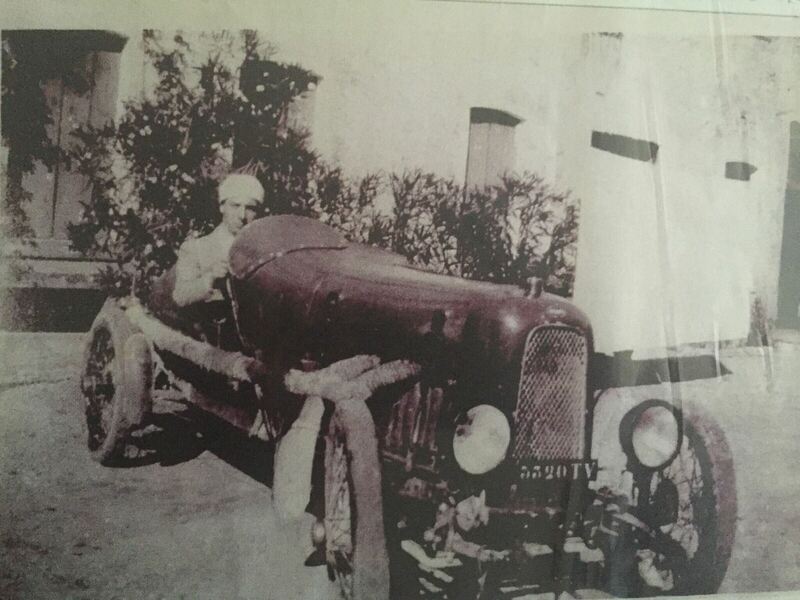 The cars were Bugattis made in Molsheim but the radiator and bonnet usually differed from Bugatti. The radiators were rectangular but were entirely built by Bugatti in the factory in Molsheim and they were wearing the Bugatti badge. Pabanel had ordered in total 50 Bugattis that would be sold under the name Diatto. The last two were delivered on 10 and 11 of January 1921. This example is the penultimate Diatto Bugatti. 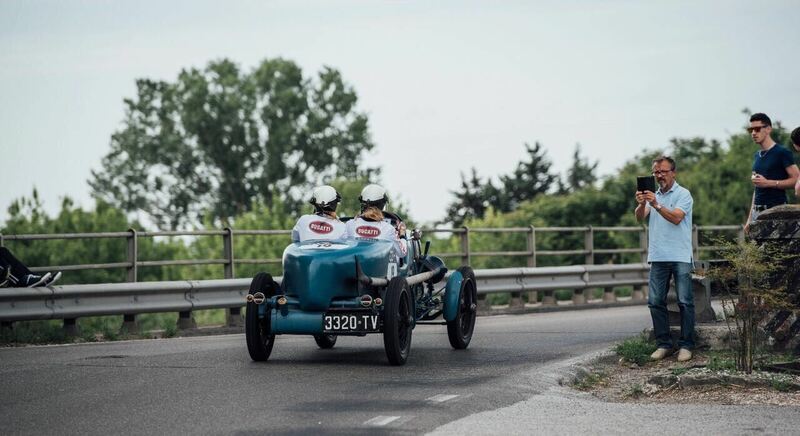 The car was owned in 1926 by the driver Vittorio Trinca near Treviso, registered as a Bugatti 23 in Treviso, Italy and then registered in Venice in 1928. 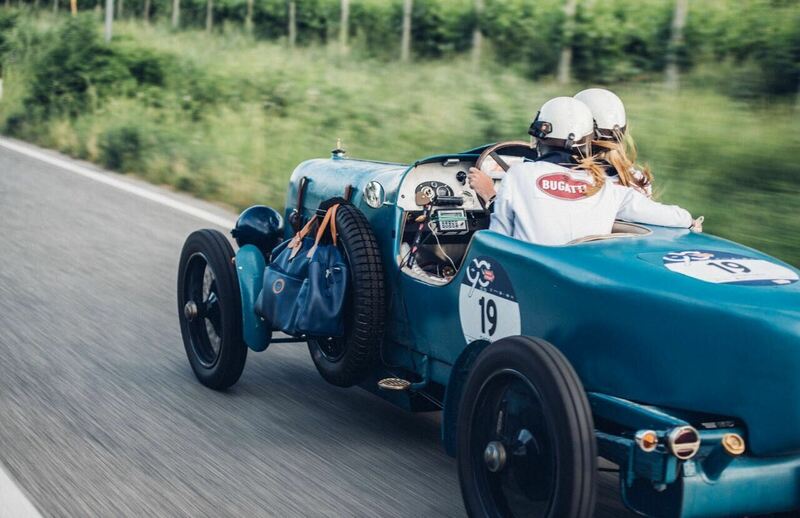 A Bugatti Diatto drove the very first Mille Miglia the 26 and 27 March of 1927, participant #96 who finished 31st. When the car showed up in parts in 2005 still in the city of the first owner it still had its original license plate on it and the original registration documents as a Bugatti 23 were with it and some pictures. 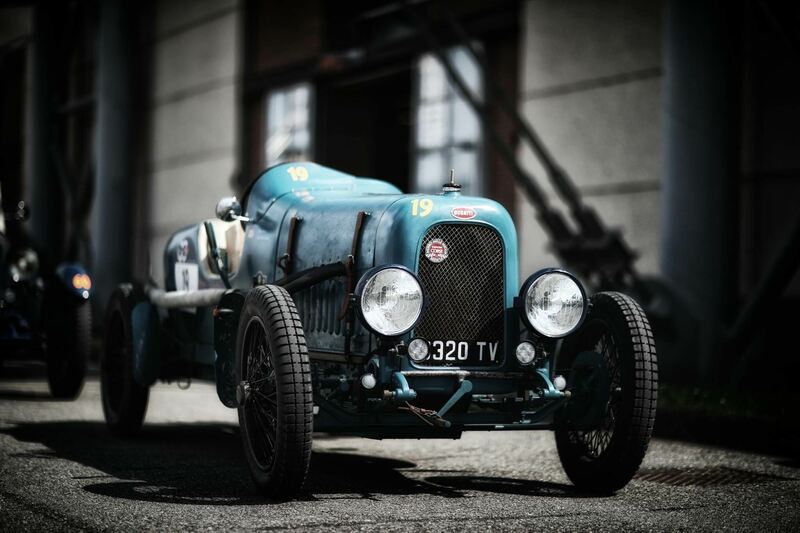 The unrestored car changed ownership in 2013 and parts were inspected by the British Bugatti specialist Mr. David Sewell. The restoration has been done in Italy at a very well known Bugatti specialist. 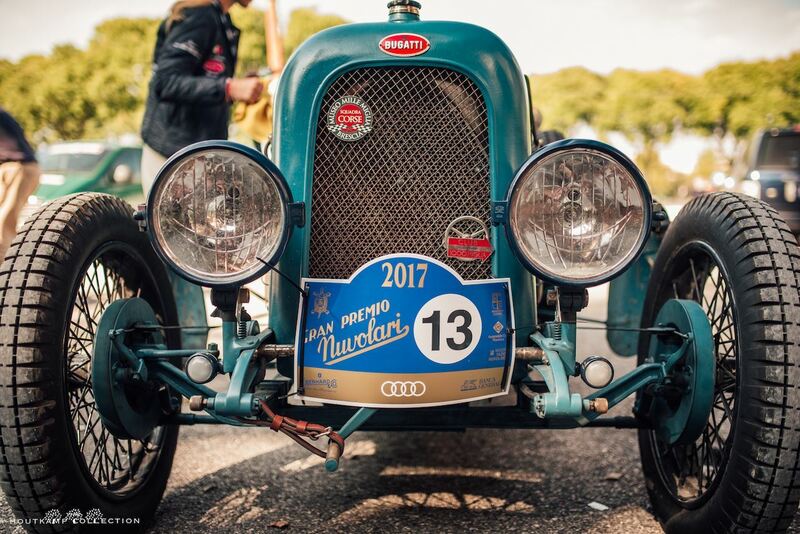 The car has been totally restored to its original shape, exactly according to the 1929 specifications with the original cycle wings and the specific exhaust exactly as in 1929. 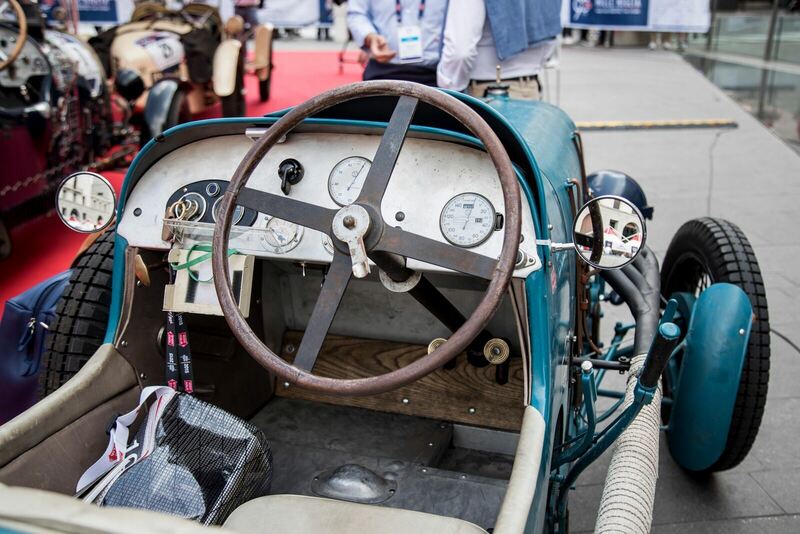 This historically significant Bugatti Diatto comes with FIVA Class A4 Passport, old photos of the car during its racing career, copies of original documents, copies of the Italian registrations in the 20’s, multiple photos documenting the restoration process, reports of authenticity by the highly respected Bugatti expert Kees Jansen, the author of several Bugatti Registers and the UK’s leading expert David Sewell. The car has then the ASI Passport adding to the documentation and history associated with this fine example of motoring excellence. The Bugatti is a beautiful appearance. The response on the car from people on the street is fantastic. It seems that everybody loves the car, young and old. The gears can be changed on the right side of your legs. Easy for people who are used to drive left hand drive cars. 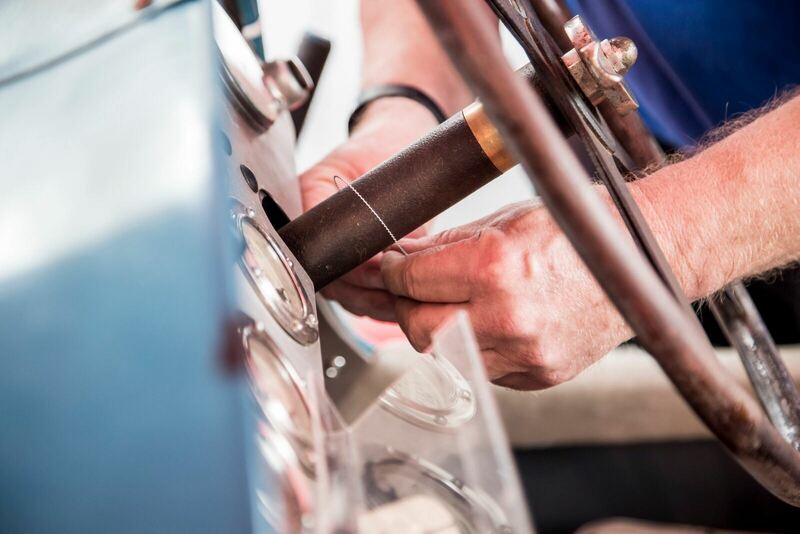 Restored to the highest level by very well known Bugatti specialist the car is recently technically completely checked and is ready, whether that be for personal use or as a entrant at any finest driving world class tour or at the 2020 Mille Miglia edition. This vehicle is sold for a customer on commission base.